I took a Frappe from Starbucks while I was on the way to Lantern Fest on Friday. And this just happened. 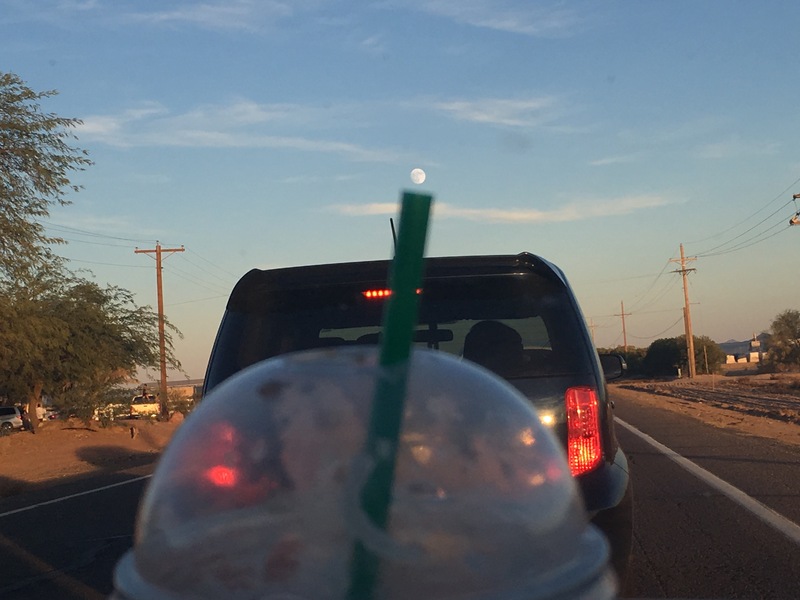 A Tiny Moon just whoosh out flying up from my Frappe cup ! Clicked this on my iphone. Pingback: Tiny: Horizon | What's (in) the picture?